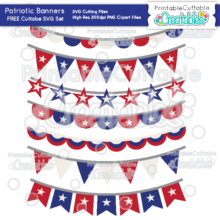 Have some star-spangled fun with these Star Background Stencil Overlays Free SVG Files! 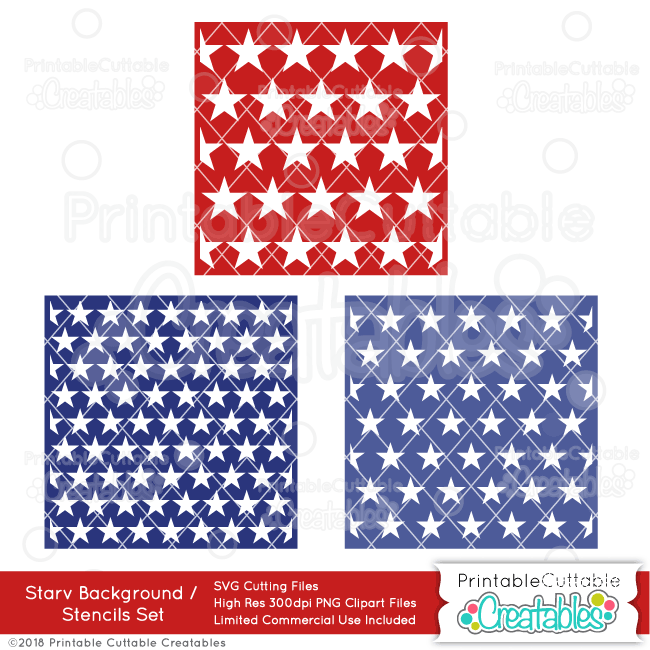 Includes small, medium, and large Star sizes, perfect for a scrapbook page background, or resize smaller for use on a handmaid card! 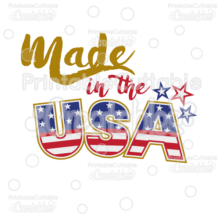 These free SVG Files are ready for Print & Cut with no tracing needed for Silhouette Studio Designer Edition, Cricut Design Space, Pazzles Inspiration Vue, ScanNCut, or other cutting machine software that supports a Print and Cut feature! 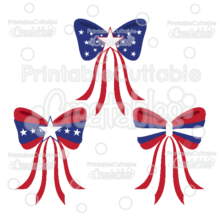 Also included are high resolution 300dpi PNG Star Background Stencil Overlays Free Clipart designs with transparent backgrounds, ideal for printable party invites, favor bags, cupcake toppers, classroom decorations and teaching worksheets, tags, labels, party banners, and other printable projects! The Star Background Stencil Overlays Free SVG Files also makes a great vector design element for web and graphic design projects and are compatible with Adobe Illustrator, CorelDraw, Inkscape, and other vector programs that open SVG files.